By Thoriq Firdaus in Web Design. Updated on November 26, 2018 . Web development is a fast ever-changing industry. To stay in the loop, you have to constantly stay informed with the latest and greatest, and one of the best ways to do this is by subscribing to a podcast. Podcast or Podcasting is a fascinating medium to get information and news especially for times like when you’re commuting to the office or having a run at the gym. Now that you have your means, let’s check out the content, shall we? Here are the podcast channels to subscribe to to stay in the game as a web designer. This podcast is hosted by Ethan Marcotte – the developer who coined the term Responsive Web Design – and Karen McGrane. At the time of this writing there are 14 episodes released. On each episode Ethan and Karen interview designers and developers who implement responsive web design on notable company websites such as Marriot, Virgin, and Starbucks. You can dig into the guest’s experiences and the challenges of implementing responsive design for corporate sites. 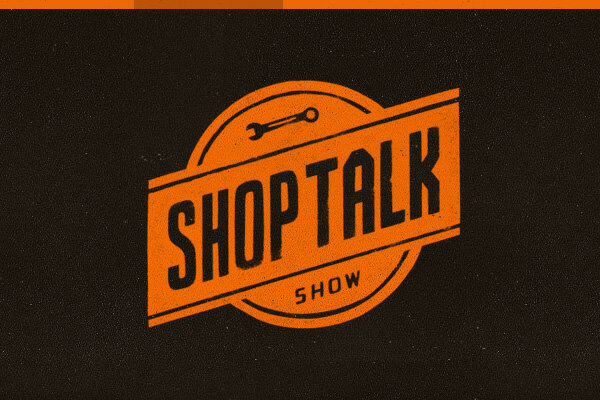 One of the most popular web design podcasts, hosted by Chris Coyier of CSS-Tricks and Dave of Paravel, ShopTalk invites an expert in various fields to talk to for each episode. They currently have more than 100 episodes already, and counting, and podcast releases are on a weekly basis. 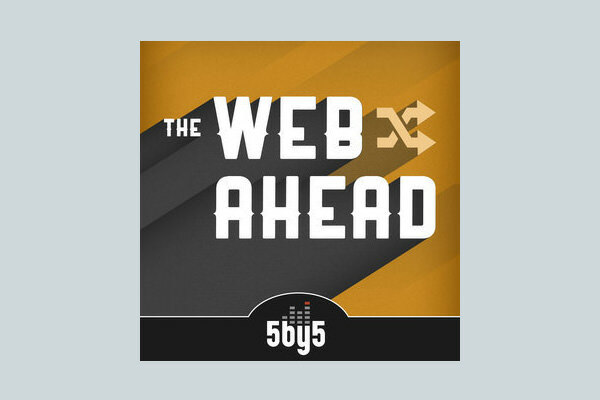 The Web Ahead is a podcast hosted by Jen Simmons. The podcast is largely an interview of invited experts – like Paul Irish, Eric Meyer, and Ethan Marcotte – to share their thoughts on a variety of subjects including HTML5, Web Standards, and Responsive Web Design. Listeners get a new release every week, and each episode is on average an hour long. Paul Boag a well-respected name in the web design industry. 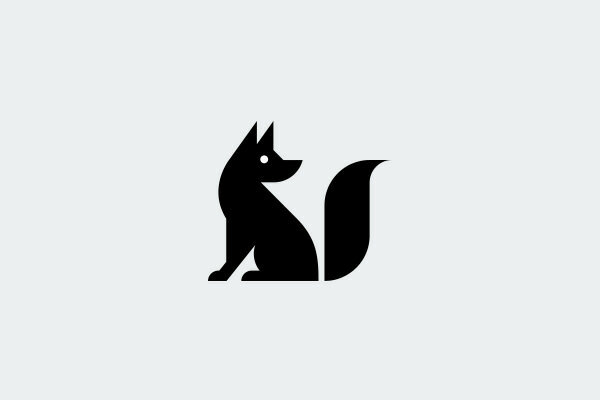 He is an author who has released a number of bestselling books and is a founder of the UK-based design agency, Headscape. Boagworld has been on air since 2011 with more than 100 episode, making it one of the longest-running podcast channels in the industry. 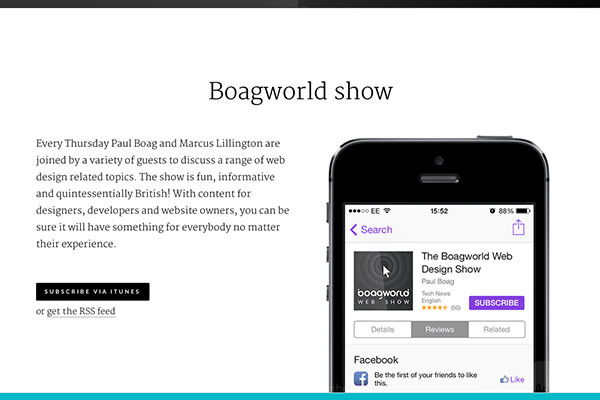 You can subscribe to Boagworld through RSS or through iTunes. 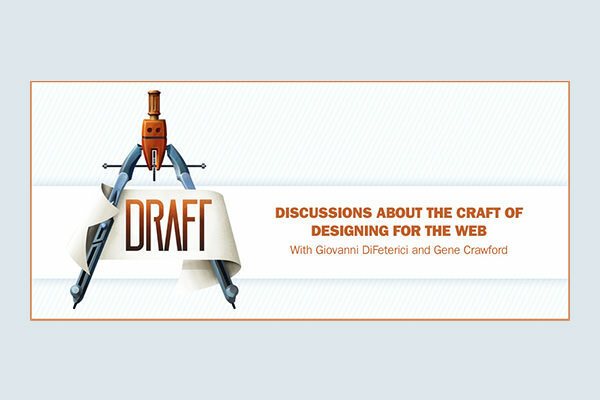 Giovanni DiFeterici and Gene Crawford are the guy behind Drafts, the show that talks about many things online including web design trends, concepts, web standards, and technicalities about crafting websites. The 15-minute episodes keep things short and sweet. One of my favorite episodes of this show is Native vs. Web, which touches on the pros and cons of using native platform code (Objective-C for iOS or Java for Android) vs using HTML/CSS when creating a mobile application. Featuring Matt McInerney, Andy Mangold, and Dan Auer, this podcast discusses broadly about design fundamentals and principles. They have great material for web designers and episodes come out on a weekly basis. You can subscribe through iTunes, RSS, or follow their SoundCloud channel to enjoy the show. 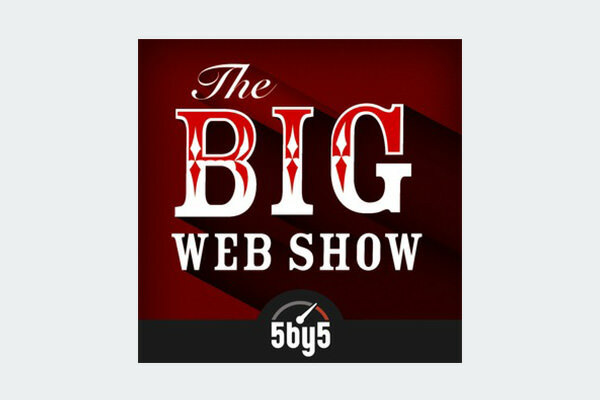 The Big Web Show is hosted by the Jeffrey Zeldman, a founder of A List Apart, and the one dubbed as the King of Web Standard by BusinessWeek. The topics talked in the show covers web design, typography on the web, web publishing, and many things. 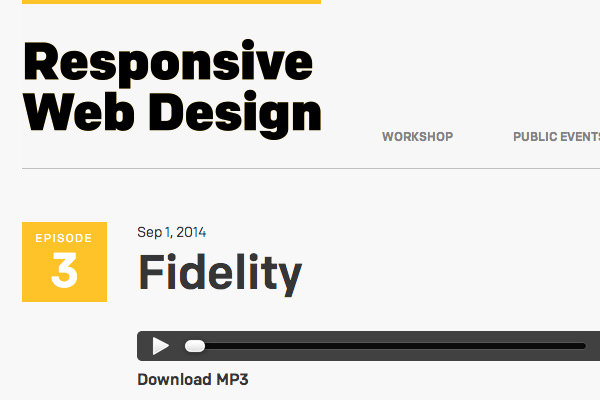 It is one podcast that you should subscribe if you are really into web development. 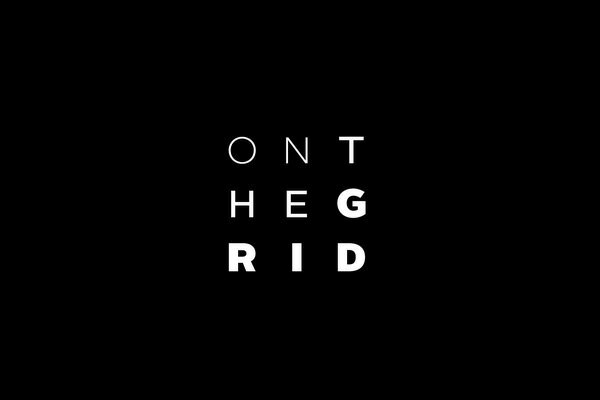 Hosted by Bobby Solomon and MediaTemple creative director, Jon Setzen, TheBuildUp features light conversation between the two about various topics on designs, typography, art, news and tech. Episodes are released once every two weeks, and so far there are 9 episodes you can check out. This podcast is currently only available through RSS but there are plans to make it available on iTunes.